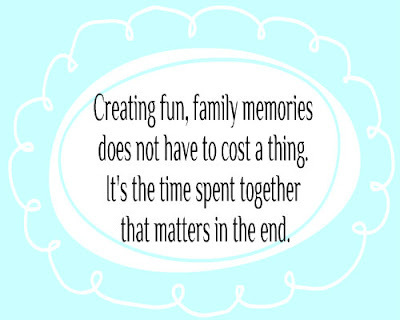 What Fun Memories Are You Creating With Your Family? I always remember sitting on my dad’s neck and him holding my arms while walking around the house every weekend and for some reason, this memory keeps coming to mind even though I must have been around 5 years old at the time it happened. That is the power of a memory whether good or bad and I ask you today, what memory are you creating for or with your family? A memory is a mental capacity to remember events, information and experiences over time. Memories are very essential in our lives because without a memory of the past we cannot operate in the present or think about the future. This is because memories help you remember what happened yesterday, today and also tomorrow. In the family space, memories are very powerful because they link hearts together and help aid family bonding. For example I always have fond memories of how my dad would play with me and carry me around the house at weekends. 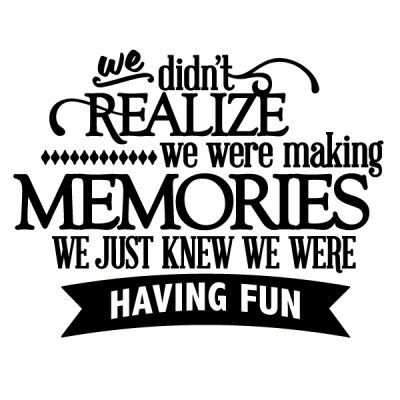 The truth is that any event has the potential to become a treasured memory hence the need to deliberately and intentionally create them with your loved ones as it gives you a common language of shared experience. However, memories take time to create and that time is one of the necessary things that must be in place in families no matter what. An easy way to create lasting family memories is to establish family traditions that become a regular part in the home such that every member of the family can talk about it, look at pictures of it, laugh about it or even cry when they remember how close it brought everyone together. It is easy to create family traditions that become fond memories and an instance is in my family for example, every Sundays after church we always eat out and any Sunday we don’t, we come together to talk about how we can make it up. This is because it has become a tradition of sorts for us. 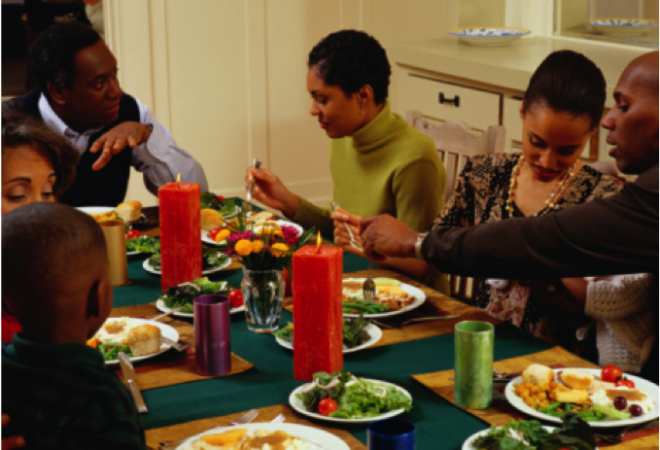 You can create traditions around family get-togethers for holidays, anniversaries and birthdays such that each member of the family will feel appreciated and loved. 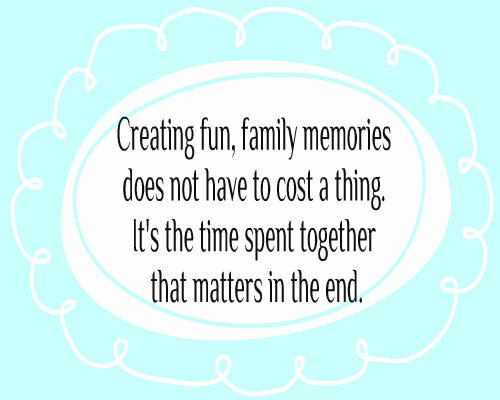 Creating fun memories in your family doesn't have to be complicated as with a little bit of effort, you can turn bonding into a lifetime of funny, sweet stories and lasting memories that your children will cherish and perhaps pass it on to their own kids one day. Is there any particular pleasant memory you have of your family while growing up? Please feel free to share.